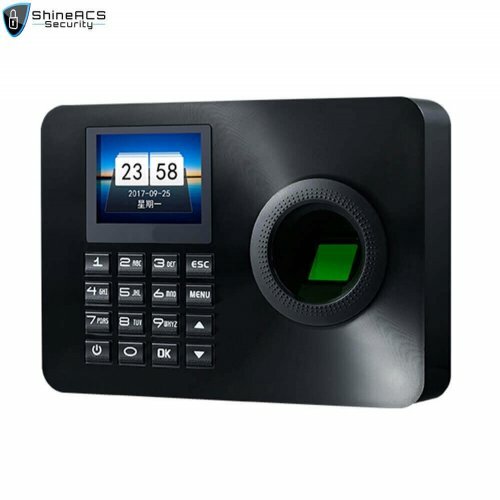 Face Time Attendance system terminal ST-F301 is a time attendance management system with free software, it is used for online time clock for employees. 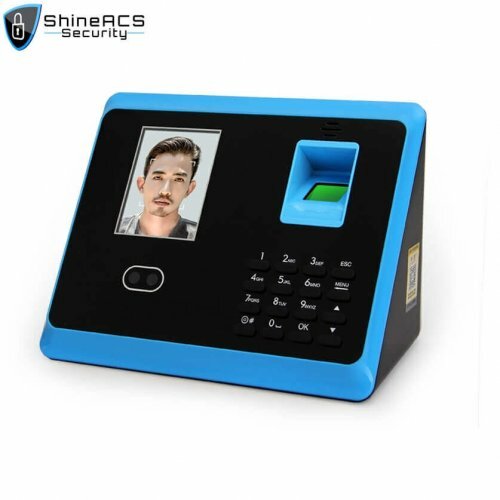 It can be used for small business and office in the business center. 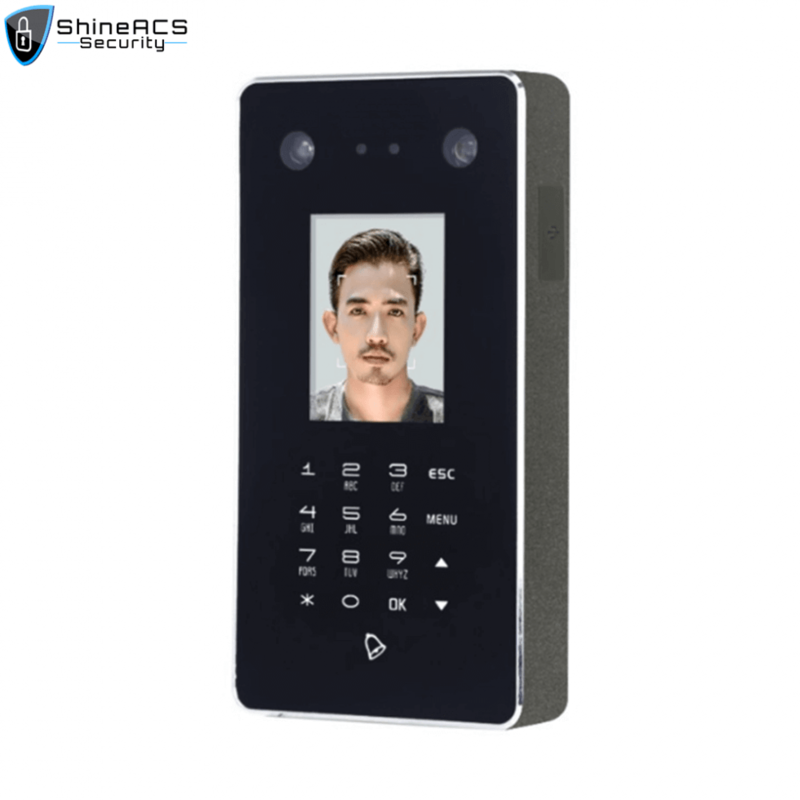 ST-F301 is a face recognition time attendance access control machine, using multiple identification methods: face + password + ID/IC (optional). 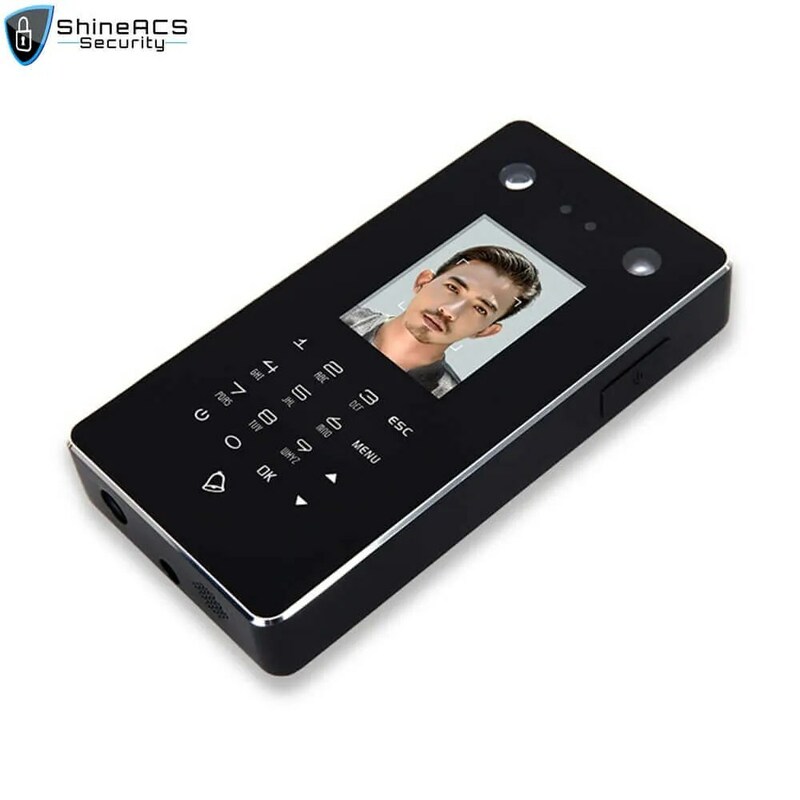 The use of ARM9 industrial computing core, fast operation, good stability, large storage flash, data storage security worry free. 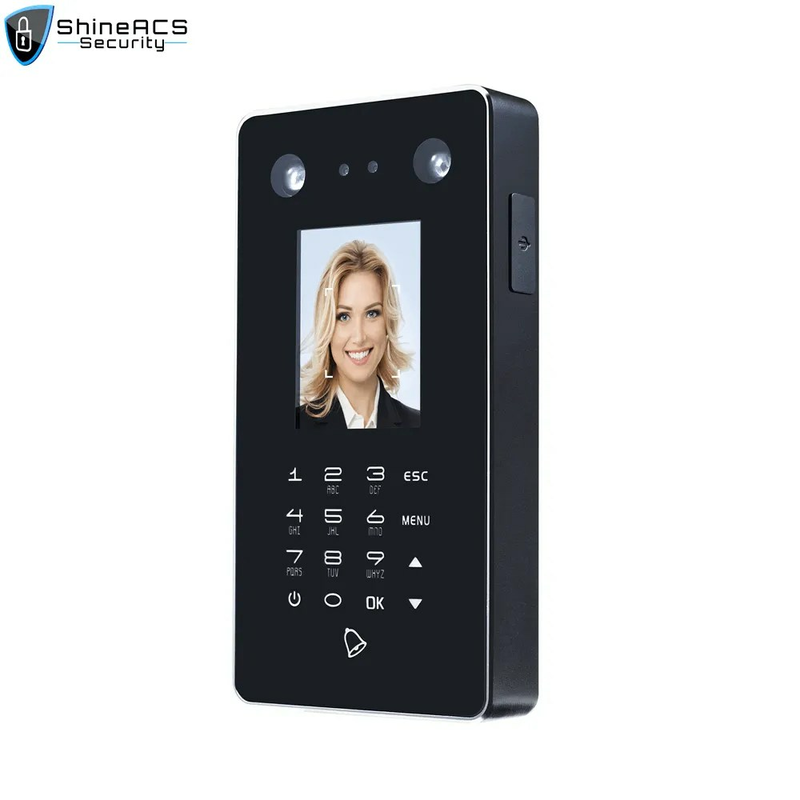 Standard double HD wide-angle camera effectively increases the reading area and image recognition efficiency, identification is very accurate. The equipment panel is made of a high-quality acrylic material, which is treated with three layers of coating. 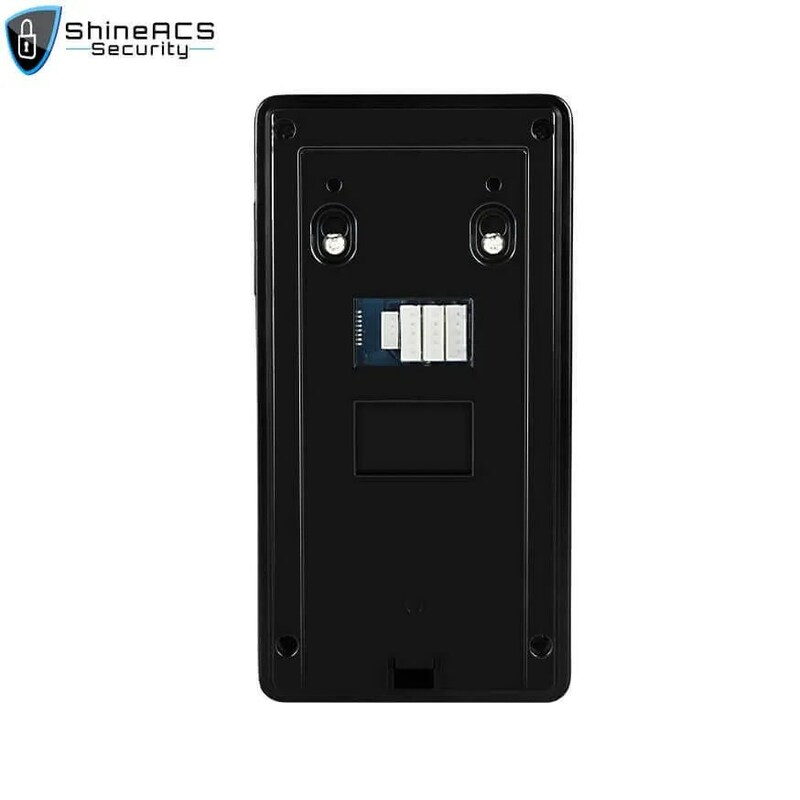 Patent backplane design, backplane embedded device body, fixed through the buckle form, installation more convenient, more beautiful, more fitting wall.